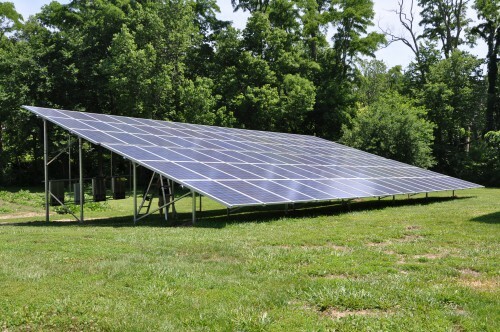 We install solar powered systems from 5 kilowatts and above. Ampray tries to keep its prices low in an effort to make solar more affordable. We serve businesses and residences in the greater Kansas City area and beyond. We have projects in St. Joseph, MO., Kansas City and all the way to Illinois and Texas.